We’ve catalogued the best free VSCO photoshop Action Packs available online that let you quickly replicate on-trend, hipster-friendly vintage film styles. 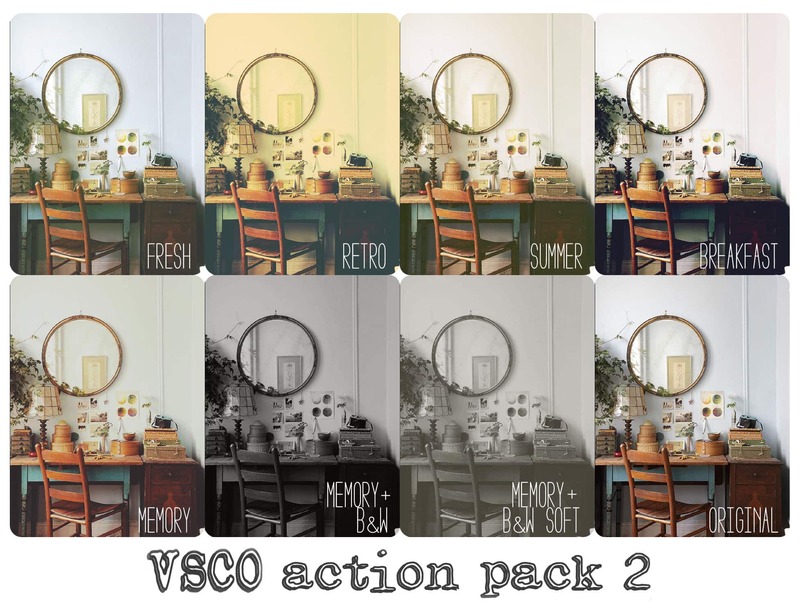 These super-handy VSCO photoshop action packs are really easy to download, unzip and load into Photoshop, where, with just a couple of clicks, images and graphics are given a quick, trendy, vintage makeover. To use the .atn files you’ll find in these packs, simply double click, which should load them into Photoshop, then head to Window > Actions, now hit ‘play selection’ (which can be found at the bottom of the new window). 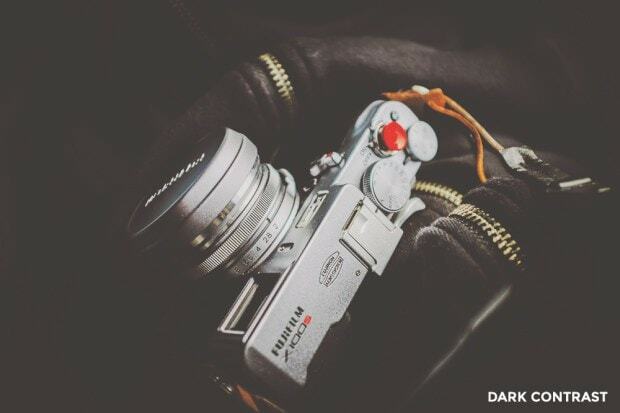 Looking for similar Lightroom presets? 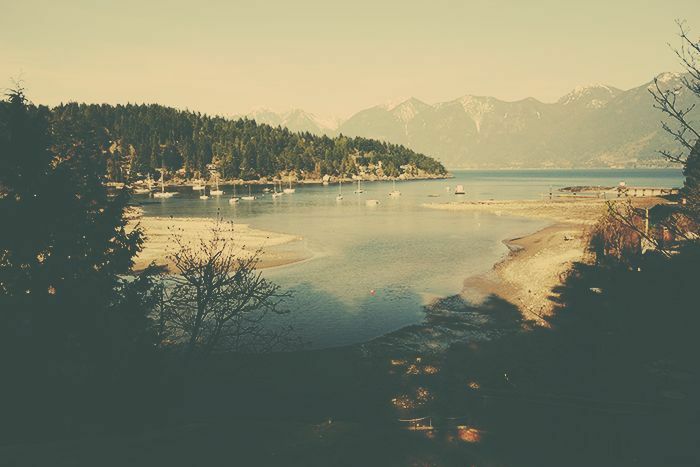 Check out our list of 13+ free VSCO Lightroom presets & packs. And If you’re into “that look”, you might also want to check out our lists of the best free hipster logo templates and PSD magazine mockups. A handy tutorial that runs through VSCO fundamentals, complete with three free, downloadable Photoshop actions – Brown, B&W and ToyCam. High quality Photoshop actions that are super easy to download and craftily replicate eight vintage, hipster-friendly, Instagram and VSCO styles.